Christmas can be the highlight of the year, a chance to relax with friends and family and celebrate love and happiness. However, that isn’t always the case. Your loved ones may live far away, you may not have any close family or have experienced a recent bereavement. 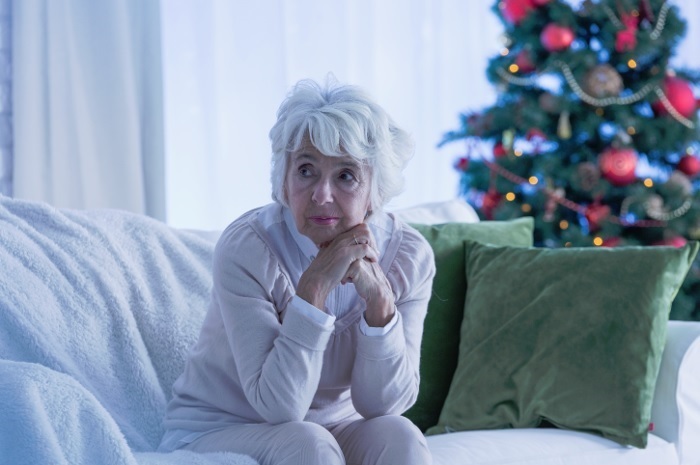 According to Saga, about half a million elderly people in the UK spend every Christmas on their own. And according to Age Concern, 1.2 million people in the UK are chronically lonely. If you’re staring another lonely festive period in the face and are wondering how to cope, here are some ideas that may help. Why not shift the focus away from your negative feelings at Christmas and make it all about giving to others? Many charities and voluntary organisations are dedicated to helping those in need, especially at such a vulnerable time of year, and extra help is always welcome. Check for local events and activities and perhaps offer to help out at a community Christmas Dinner, visiting lonely residents at a Care Home or taking gifts to a children’s hospital. Keep yourself busy over Christmas by going to work. 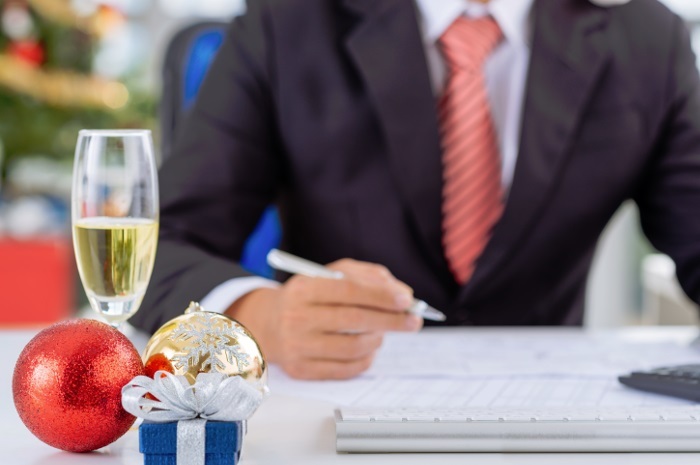 With plenty of people needing time off work over the holidays, your offer to keep the wheels of business going may be very welcome. Develop a sense of yuletide camaraderie with other working colleagues and share some mince pies at the desk. 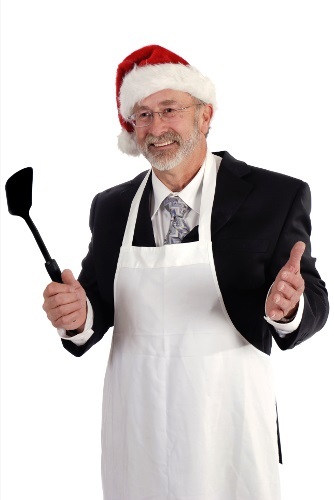 And who knows, maybe you’ll be paid Christmas overtime rates too. You’ll be amazed how many other people locally have no-one to celebrate Christmas with. Why not find them and get together? Whether through your local church or community groups, see whether you can join a community dinner or carol singing or drinks meet-up? You never know, it could be the beginning of some beautiful new friendships. If you have access to a computer or smartphone and internet, why not hook up with far flung friends and family online? 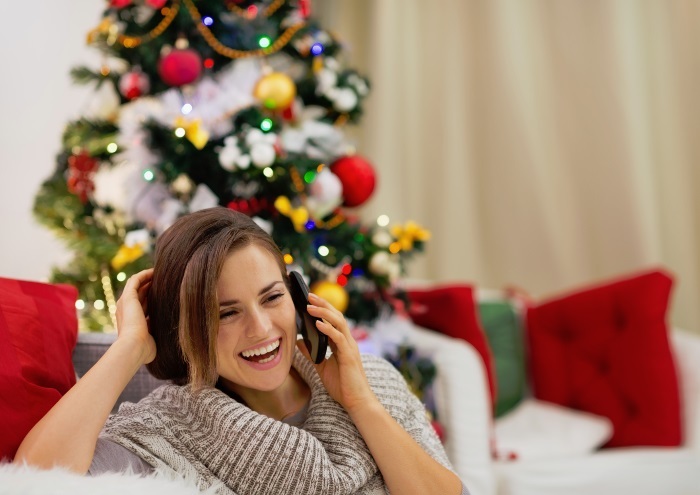 From texting to social media, email and video calling, there are many ways you can keep in touch and exchange Christmas wishes. Why not set up virtual get-togethers via Skype or Facetime?